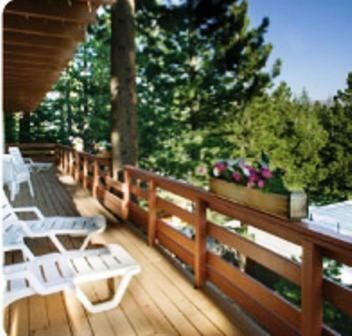 Located in Mammoth Lakes, Innsbruck Lodge offers an on-site hot tub and spa. Free Wi-Fi access is available in all guest rooms. The Village Gondola is 1.8 km away. A cable TV is provided in each guest room at this lodge. All rooms include a microwave, a refrigerator and a coffee machine. Select rooms feature fully equipped kitchens with kitchenware. 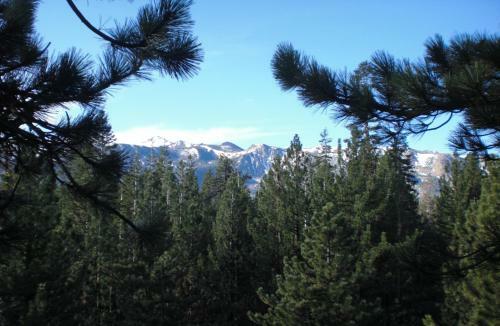 You can enjoy a mountain view from all the rooms. 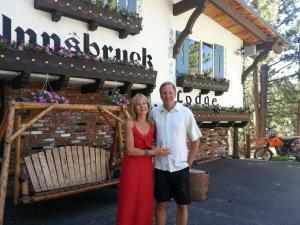 English, Spanish and German are spoken at Lodge Innsbruck. Facilities offered at the property include a shared lounge with a fireplace and a games room. There is a video library in the office. An array of activities can be enjoyed on site or in the surroundings, including cycling and hiking. 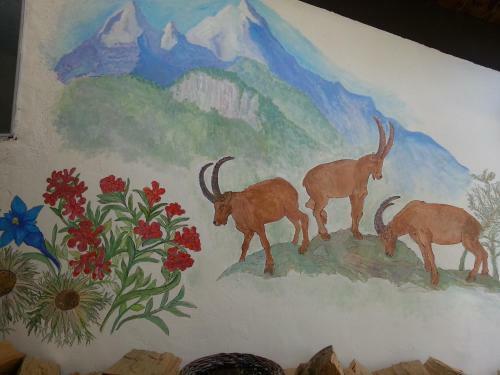 Mammoth Mountain is 8.6 km away from this lodge. Mammoth Yosemite Airport is 14.2 km away.